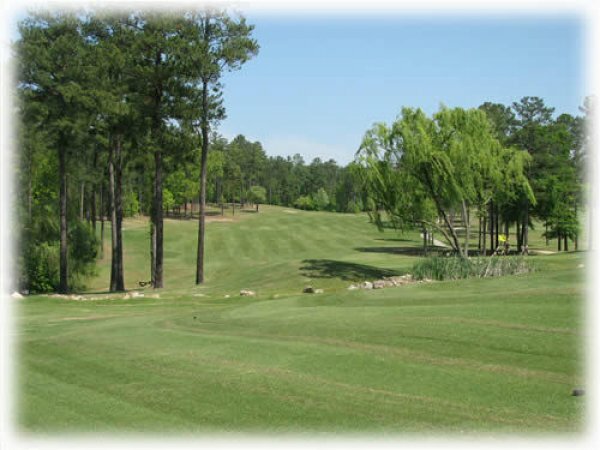 Named to Golf Digest's "Places to Play" in 2006, this Steve Melnyk-Davis Love III design features perfectly maintained 419 Bermuda grass fairways and TifDwarf greens. 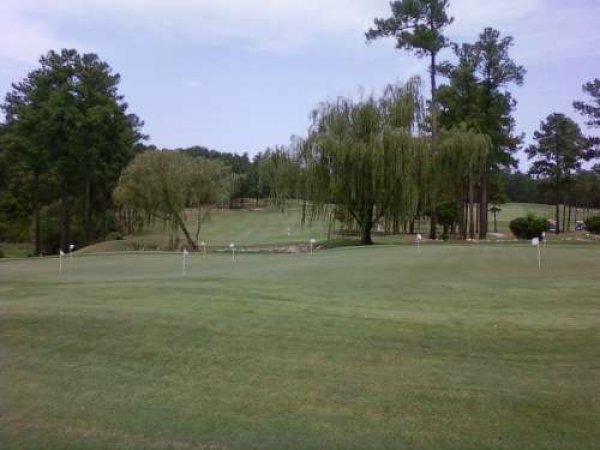 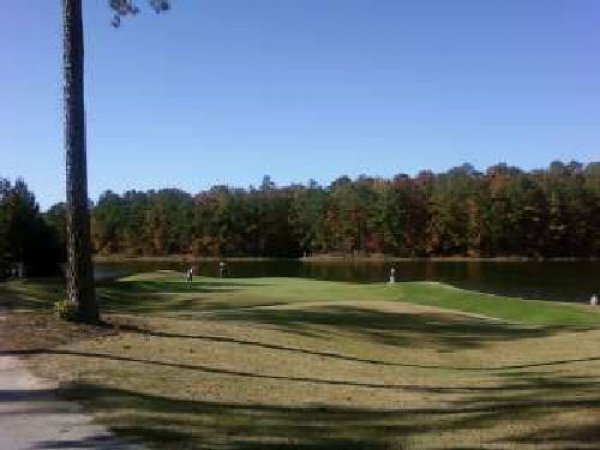 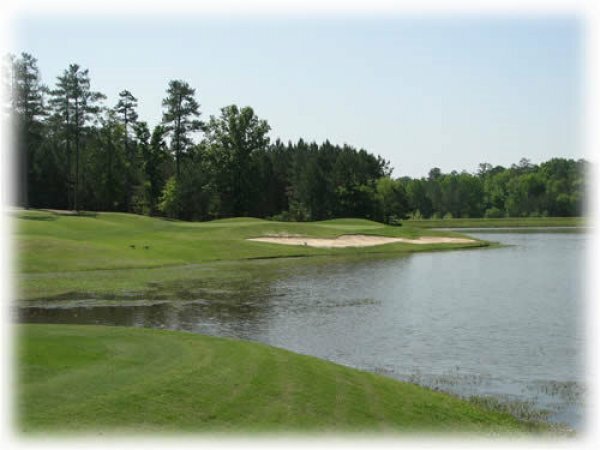 Its unique design and picturesque surroundings, make this course a must play in the Columbia area. 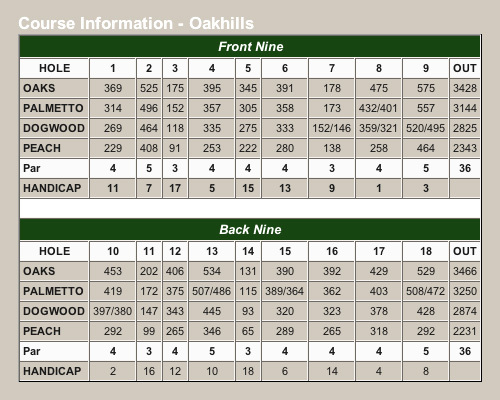 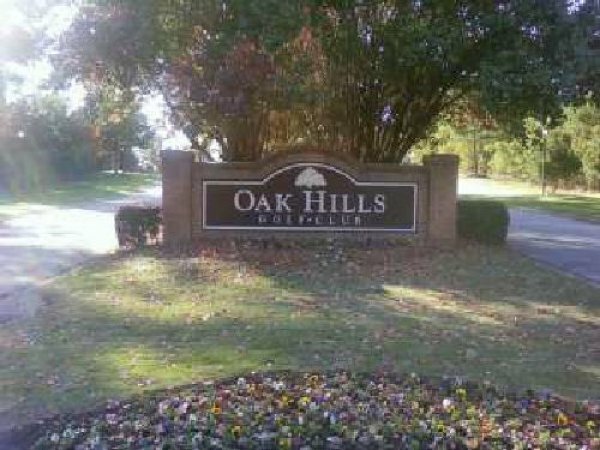 Oak Hills is challenging for golfers of all skill levels and a natural beauty that envelopes your senses. 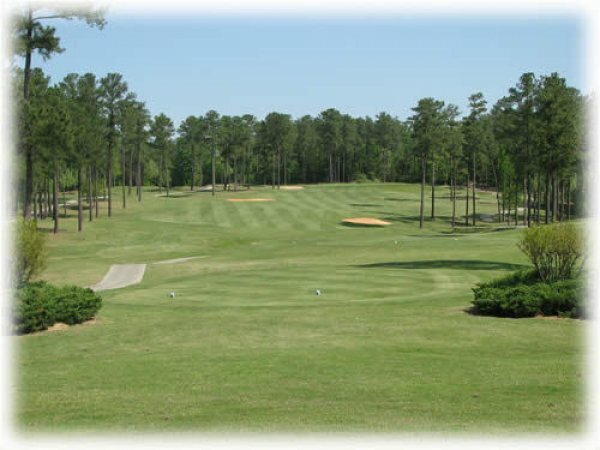 Oak Hills Golf Club, situated on a 160 acre tract of gently rolling hills and nestled among thousands of oaks , pines and picturesque dogwoods, offers an unforgettable golfing experience.